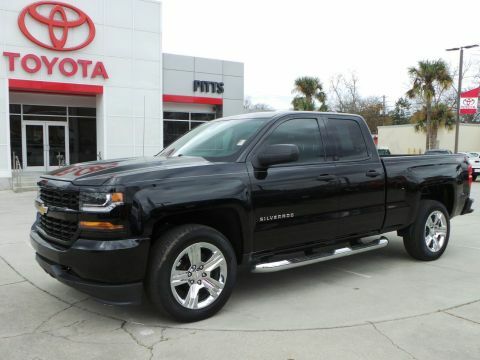 This Chevrolet Silverado 1500 has a powerful Gas/Ethanol V6 4.3L/262 engine powering this Automatic transmission. Only 21,100 Miles! Carfax One-Owner Vehicle. WHEELS, 17 X 8 (43.2 CM X 20.3 CM) BRIGHT MACHINED ALUMINUM (STD), TRANSMISSION, 6-SPEED AUTOMATIC, ELECTRONICALLY CONTROLLED with overdrive and tow/haul mode. 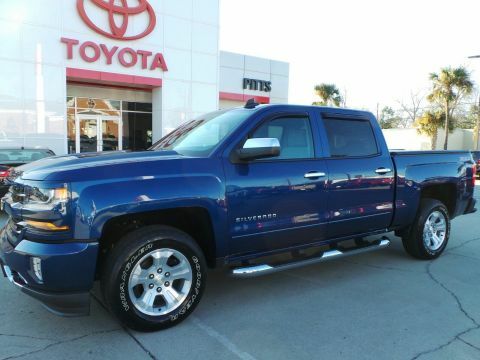 Includes Cruise Grade Braking and Powertrain Grade Braking (STD), TRAILERING PACKAGE includes trailer hitch, 7-pin and 4-pin connectors Includes (G80) locking rear differential..*This Chevrolet Silverado 1500 Features the Following Options *SEATS, FRONT 40/20/40 SPLIT-BENCH, 3-PASSENGER, AVAILABLE IN CLOTH OR LEATHER includes driver and front passenger recline with outboard head restraints and center fold-down armrest with storage. Also includes manually adjustable driver lumbar, lockable storage compartment in seat cushion, and storage pockets. (STD) Includes (AG1) driver 10-way power seat-adjuster with (PCM) LT Convenience Package, (PDA) Texas Edition or (PDU) All Star Edition. ), ALL STAR EDITION for Crew Cab and Double Cab, includes (AG1) driver 10-way power seat adjuster with (AZ3) bench seat only, (CJ2) dual-zone climate control, (BTV) Remote Vehicle Starter system, (UVC) Rear Vision Camera, (C49) rear-window defogger and (KI4) 110-volt power outlet (Includes (Z82) Trailering Package, (G80) locking differential and (T3U) LED front fog lamps. (N37) manual tilt and telescopic steering column included with (L83) 5.3L EcoTec3 V8 engine.) , THEFT-DETERRENT SYSTEM, UNAUTHORIZED ENTRY, SILVER ICE METALLIC, SEAT ADJUSTER, DRIVER 10-WAY POWER, REMOTE VEHICLE STARTER SYSTEM Includes (UTJ) Theft-deterrent system. ), REAR VISION CAMERA WITH DYNAMIC GUIDE LINES, REAR AXLE, 3.42 RATIO, POWER OUTLET, 110-VOLT AC, PAINT, SOLID. 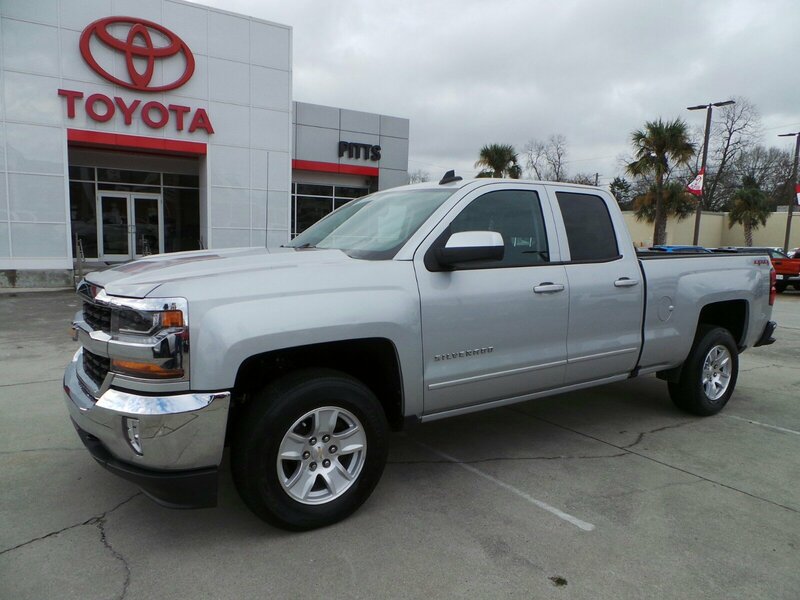 *Drive Your Chevrolet Silverado 1500 LT With Confidence *According to Carfax's history report: Carfax One-Owner Vehicle, No Damage Reported, No Accidents Reported. 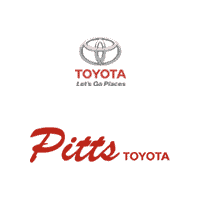 *Visit Us Today *Test drive this must-see, must-drive, must-own beauty today at Pitts Toyota, 210 N Jefferson St, Dublin, GA 31021.